Thassos is located in the south-west of the Prefecture of Kavala and rests 12 naval miles from the city of Kavala or 1 hour away by ferry boat which is in regular service. 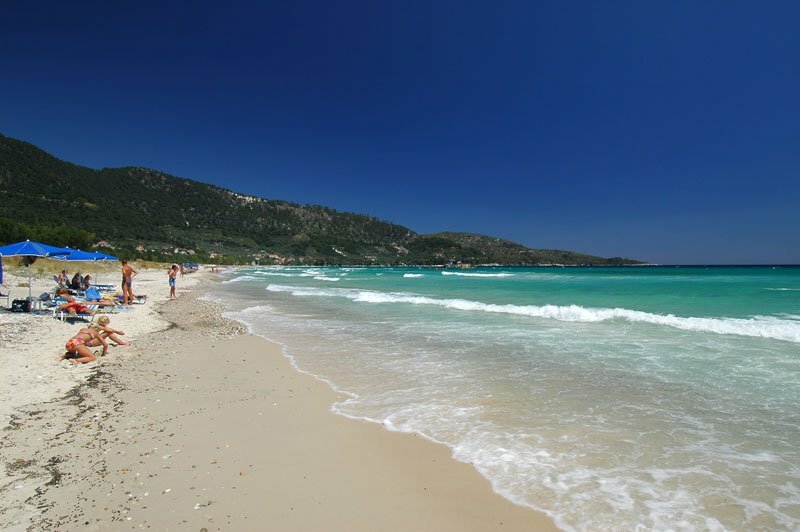 From the coast of Keramoti Thassos is 6 naval miles or 30 minutes travel. The islands overall area is 393 square km. A central major road covers the circumference of the island, following a parallel course to the splendid coasts, while smaller roads lead to the mountainous villages. 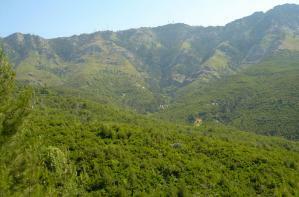 The climate is temperate in Thassos, with a cool summer and a mild winter. 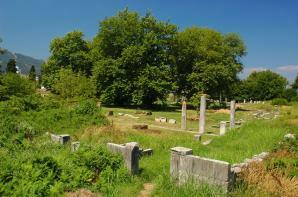 Hippocrates has written some valuable records for the climate of Thassos, where he lived for 3 in the 5th century BC. In his book Epidemics - book A states that Thassos “generally the winter was like spring.” The average annual temperature is 17,2 C and the average summer temperature in July 23,4 C.
The island was inhabited for the first time by the Thracians that had come from the opposite coast in 2.000 B.C. With regard to the name of the island there are many such as ‘Aerie’ because of the purity of the air, ‘Aithria’ because of its deep blue sky and ‘Chrysie’ because of its gold. However the prevailing version is the one of Herodotus, according to which Thassos owes its name to Thassos, son of the Phoenician king Aginora, who (in mythology) reached the island whilst looking for his sister, Europe, who had being kidnapped from Zeus. In the 7th century B.C. residents of the island of Paros colonized the island. Periods of large economic growth for the island were followed in the 6th, 5th and 4th century B.C. with the main features being: the foundation of colonies in Macedonia and in Thrace, the intense economic and cultural activity and the circulation of a powerful currency in all of the Mediterranean. In 356 B.C. the colonies of the Thassians and their mines in Paggaio were occupied by Philippos the second, who a few years later in 338 B.C. became the holder of the island and attached it to the Macedonian State. 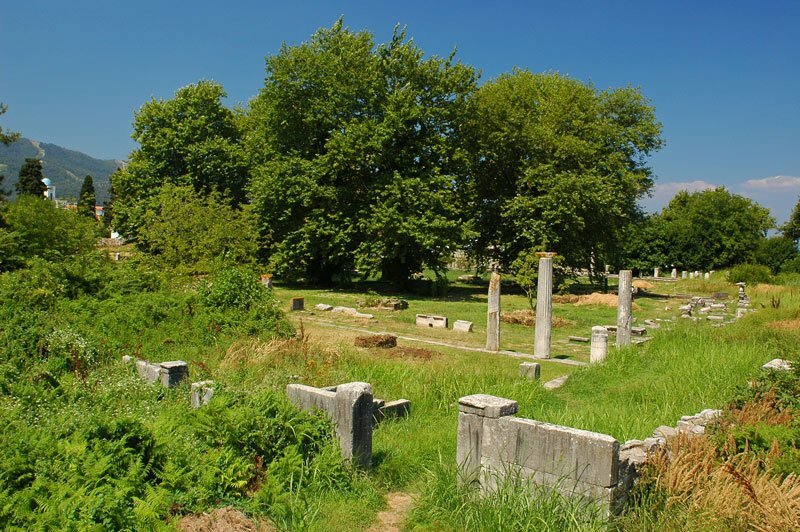 The Romans succeeded the Macedonians and were accepted as saviours, as they granted autonomy to the island. 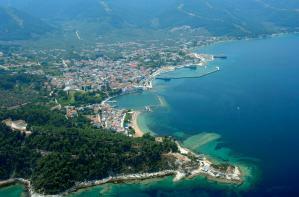 Thassos prospered again in the Roman years and developed a commercial and intellectual activity. Afterwards, disorderly periods followed in the duration of the Byzantine years, as Thassos was permanently found in the sight of the pirates of the Mediterranean, who mercilessly plundered and depopulated the island, stopping every creative activity, a fact that caused the residents to abandon the coast and to relocate to the mountains where they built their new villages. The island also became a target of many prospective sovereigns of Medieval Europe and ended up in 1455 in the hands of the Ottoman Turks. In 1813 Thassos was granted to the Vizier of Egypt Mehmet Ali who loved Thassians and showed favour towards them. The administration of the island was undertaken again by the Turks in 1902. 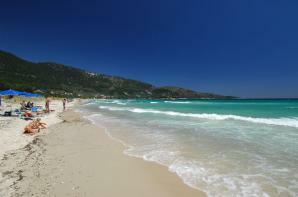 In October 1912 Thassos was free and incorporated into the body of Greece. Thassos is also an island with many opportunities for outdoor activities such as Jet skiing, fishing, hunting, trecking, hiking as well as bird watching. 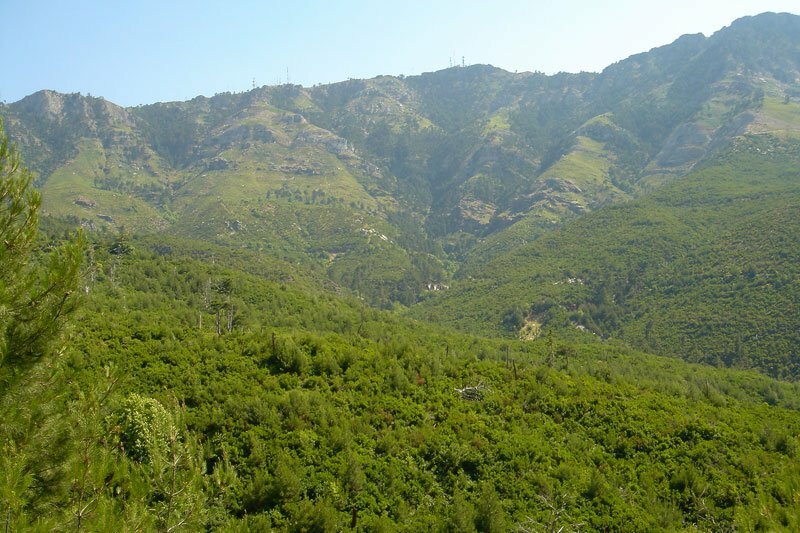 The national organization Bird Life along with the Greek Ornithology Assocciation have started a program that includes constant bird watching from volunteers in one of the most important areas in Thassos (IBA GR016). 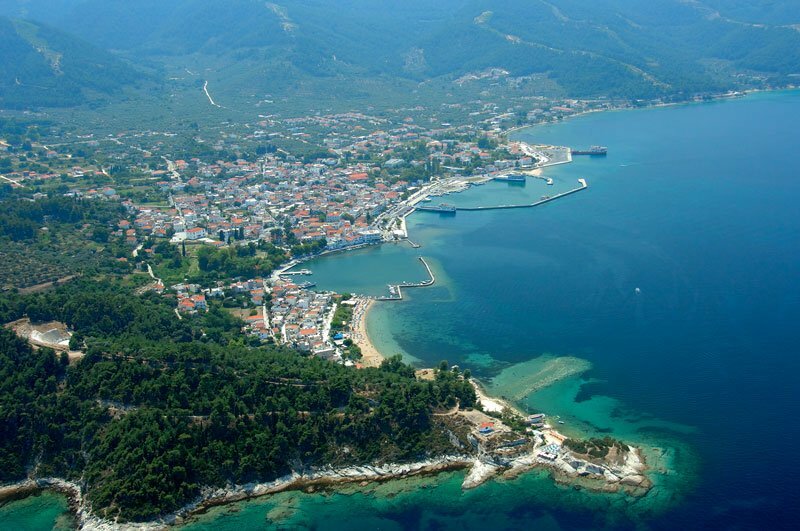 Τhe island has no airport, but is served by the International Airport of Kavala. Athens-Kavala: Several scheduled flights daily (50-min flight). The airport “Alexander the Great” at Chrissoupoli is 30 km east of Kavala. The airport is 18 km from Keramoti, which has ferryboats that will get you to the capital of the island in 35 minutes. There is a ferryboat connection with Kavala (1 hour hr and 15 min.) as well.